The Best Dollar Tree Patriotic Products – Perfect for the Fourth of July, Memorial Day, and Beyond! The time when red, white and blue pop up everywhere and everyone likes to gather together to celebrate our wonderful country. We love having barbecues, gatherings with friends, and going to all the festivities our community has to offer during this time of year. And like all the other holidays- The Dollar Tree is my number one place to go to get holiday supplies. I wasn’t surprised at how much stuff they actually have. I am always happy with their selection and what they have to offer. 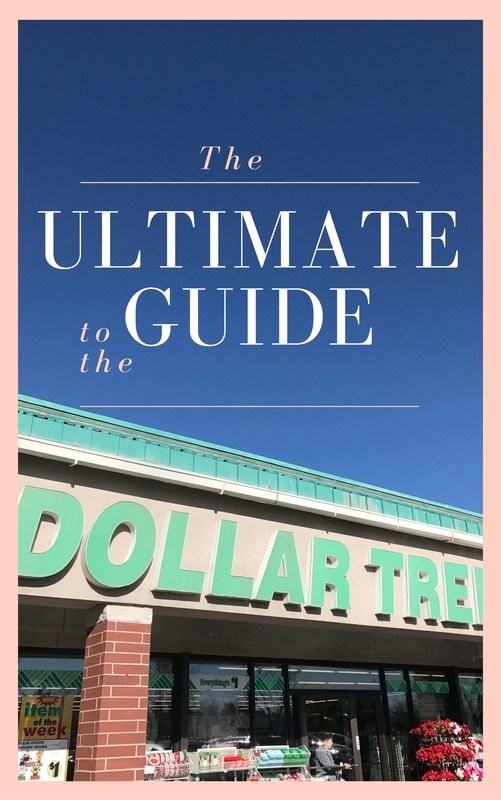 In case you haven’t stopped by your own Dollar Tree recently- or you’re wanting to know what you can get there- I’ve compiled a great list of Fourth of July stuff that you are going to want to stock up on this year. This is the place to get these 4th of July must-haves. My kids love throwing them and because they so cheap- I don’t feel bad letting them have at it. It’s also fun to stock up on them so you can hand a box to friends, neighbors and cousins, too! Yes- they sell shoes at the Dollar Tree! These would be perfect for the beach, pool or casual dinners in the back yard. Dress up your red, white or blue t-shirt with a fun scarf. They had such a great selection at my store- and they are even cuter in person! I thought this hat would be perfect to wear to a parade or party. You can’t celebrate the Fourth and not remember the flags. They have some great ones at the store and they are the perfect size to stick in your front yard, at a graveside, or to let your kids run around and wave. These are a favorite around here! They have fun glow wands and flags you can choose from. I love giving these to my kids at night because they’ll run around with them and not ask for sparklers (something I don’t like!) and they are perfect for night time right before the firework displays begin. There is no shortage of decorations at the Dollar Tree. Everything is so cute! You can fancy up your front door, back patio or even a wall in your home with all the fun wall hanging they have. I also found some cute Mason Jars that would be fun to decorate with. Necklaces, wands, hats and banners- anything you would need to enjoy a parade or party! What kids (or adults) wouldn’t love wearing fun glasses- they would be great for a Patriotic Photo Booth! Decorate your home with these fun lights. They would also work great to decorate a loved ones grave site if you like to decorate at the cemetery. There are so many great thing to choose from- it really can be a one stop shop when planning your Fourth of July barbecue or party! Make sure you check out the Dollar Tree’s patriotic section online for even more fun ideas! Those little flags! I would love to line our yard and driveway with those this year!